Zephyr’s Sara Pletcher Named Citizen of the Year! 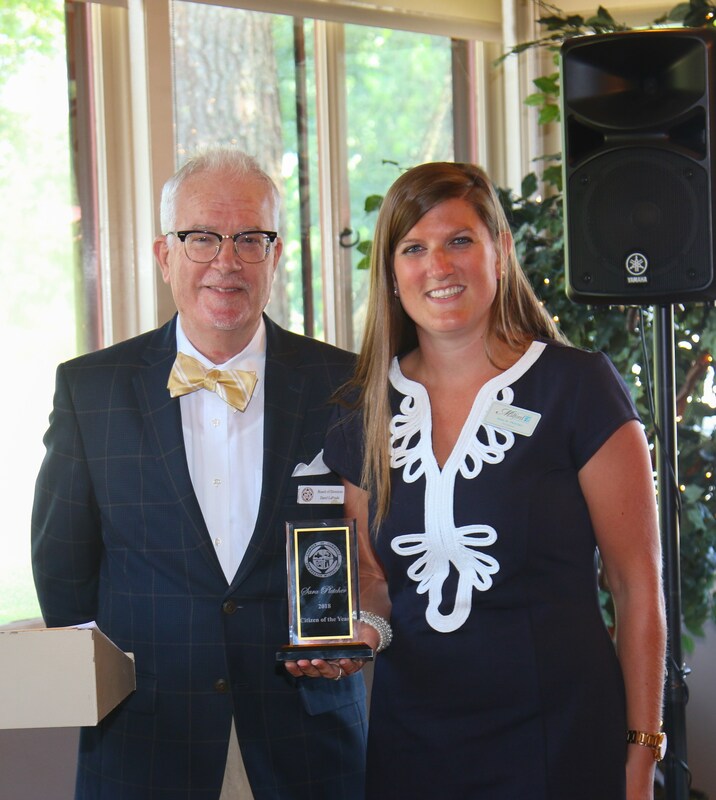 We are very proud that our own Sara Pletcher, Operations Manager of Zephyr Conferences, was recently awarded the Citizen of the Year Award in her hometown of Milford, Delaware. The Chamber of Commerce of Greater Milford presents the award annually to a citizen who demonstrates outstanding achievement and support of the community of approximately 10,000 people. While that might seem like a small town, the size of Milford in no way diminishes our respect for the award. In fact, Sara embodies the idea of thinking globally and acting locally. You will see Sara at all of our conferences, managing the event. Congrats, Sara!